Cosmic Gray Mica 2016 Toyota Camry SE FWD 6-Speed Automatic 2.5L I4 SMPI DOHC ACCIDENT FREE AUTOCHECK HISTORY REPORT, ONE OWNER, 7.0J x 17`` Alloy Wheels, ABS brakes, Electronic Stability Control, Heated door mirrors, Illuminated entry, Low tire pressure warning, Remote keyless entry, Traction control. 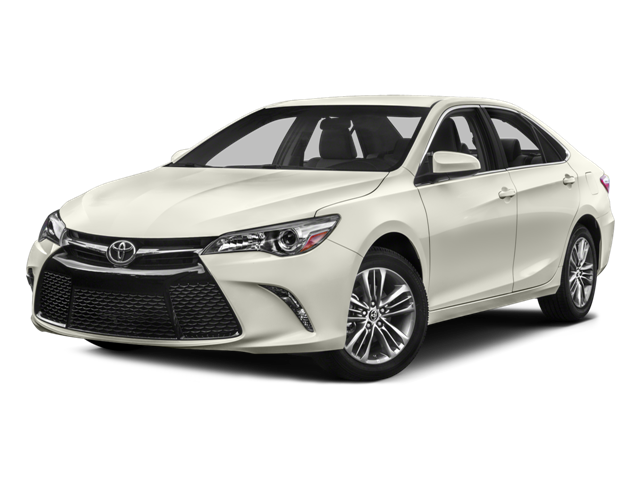 Hello, I would like more information about the 2016 Toyota Camry, stock# 3380T. Hello, I would like to see more pictures of the 2016 Toyota Camry, stock# 3380T.